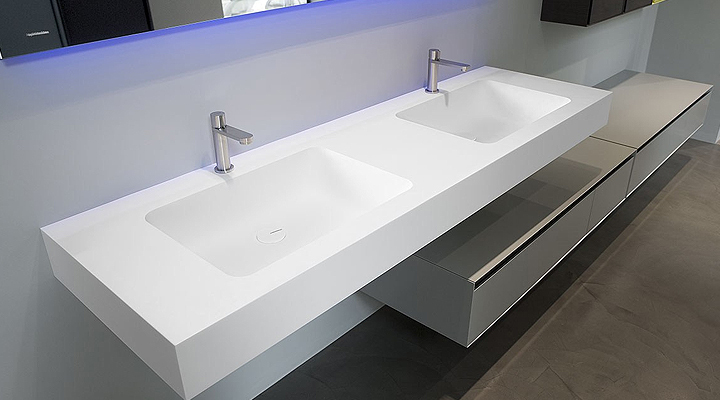 Corian continues to evolve and to inspire. SS Interiors collaborates with designers, and architects, artists, specifiers, and fabricators the world over to reach new creative heights with this extraordinarily versatile material. Choose from a wide range of trendsetting patterns and tones. You can even create your own custom colours. And Corian solid surfaces work everywhere — it is the material of choice for architects and designers specializing in healthcare, food service, hospitality, office buildings, schools, and of course, homes.